The European Seminars in Respiratory Medicine represented an outstanding series of scientific event, endorsed by the European Respiratory Society, in the ninties up to the early beginning of this century. 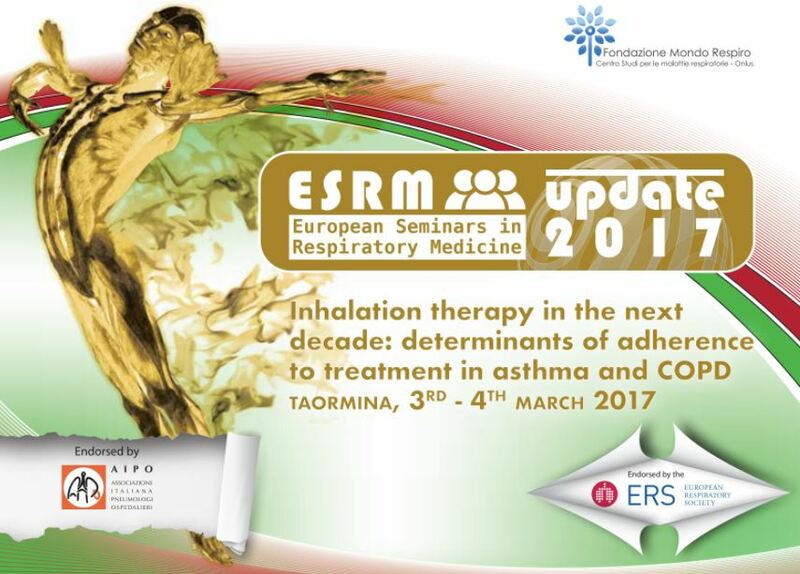 The aim is to take a new life to this event with contents facing the advances in respiratory medicine with a multidisciplinary approach, offering a unique occasion for specialists in Respiratory Medicine involved in Basic and Clinical Research to discuss the most topical and debated subjects at a top level forum guided by an expert panel of authors. 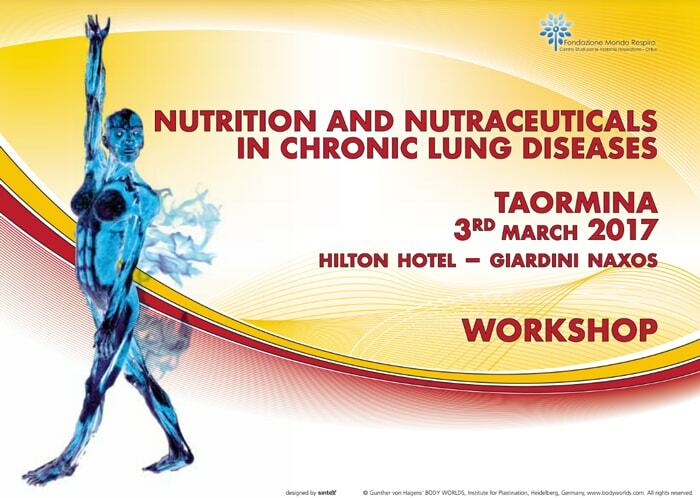 The seminar will face the hot topic of inhalation therapy with an effective multidisciplinary approach aimed to evaluate, with particular regard, the determinants of adherence to treatment, representing a critical issue in the management of chronic airway diseases. In asthma and COPD the adherence to treatment, representing a pivotal aspect in long term care, is usually poor, also according to the Italian Ministry of Health reports. 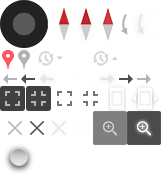 Therefore the assessment of the causes of this negative behavior and a correct approach to try to solve this open problem represent a very important issue in the long term management of these chronic diseases. The Seminars are organized twice a year and attendance is strictly limited to 100. Selection of participants is based, in order of priority, on scientific curriculum, age (younger specialists are privileged), and early receipt of application form. To each topics is reserved a full day for presentation and discussion: the first half of the day is devoted to a series of presentations by an expert panel of researchers and clinicians, with adequate space for debate. Communication between speakers and audience is based on a interactive model. The second half of the day the most controversial issues are discussed in Interactive Round Table sessions. When needed the option of “Meet the expert” seminars for small groups to discuss topical subjects in more depth with interactive tutorial will be available. Open workshops on the topic of the day and based on original contributions submitted by the participants before the scientific event are planned at the end of the day.